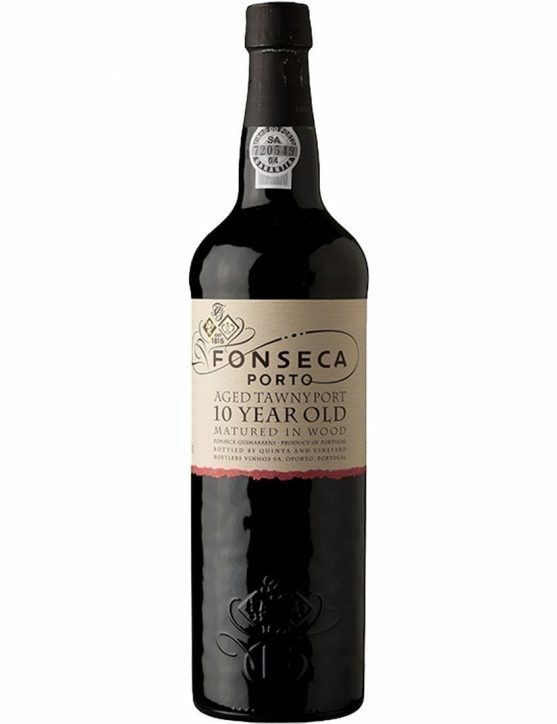 Fonseca Tawny 10 Years ripens in oak casks for an average of 10 years. With reddish-brown and crimson reflections, in a silky and smooth composition, where there are many wood notes and strong tannins, creating a mystical bond with fresh acidity. This is a Port with a graceful long finish and fruity notes that remind plums. 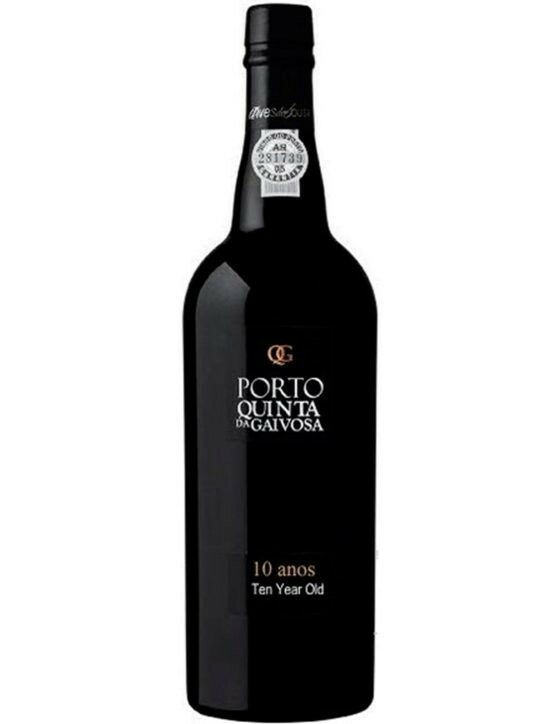 A Port Wine that is considered artisanal production, Graham's 10 Years Old Tawny Port is a tribute to the passion for this production method and a tribute to the craftmanship. For lovers of quality and precision in every detail, this wine is a great expressiveness of Tawny Port Wine. 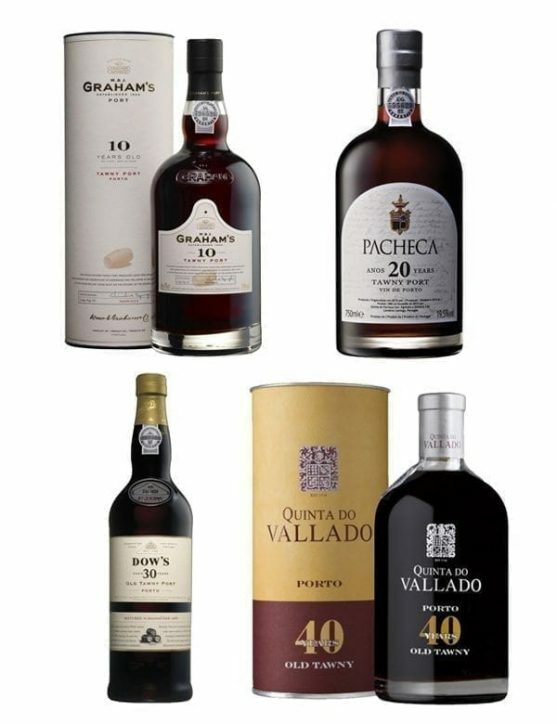 Graham's Tawny 10 Years rises from a fascinating selection of reserve wines, aged on average for 10 years. It possesses a reddish-orange colour and complex nutty bouquet, such as walnuts, combined with honey and figs notes. 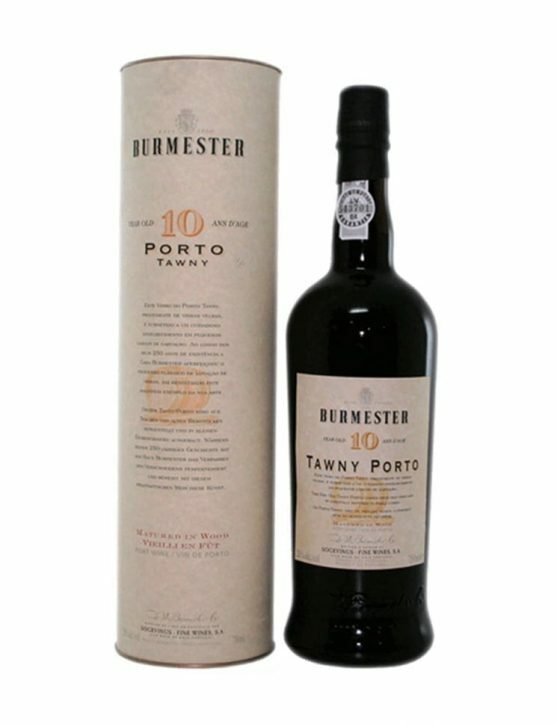 Port wine with a fruity, rich, velvety and mellow flavour that enables a soft, long and perfect finish. With a redish and golden color, typical in aged wines, it reveals an aroma of great intensity, complexity and elegance. It stands out notes of ripe fruit, jam, nuts, vanilla and raisins. 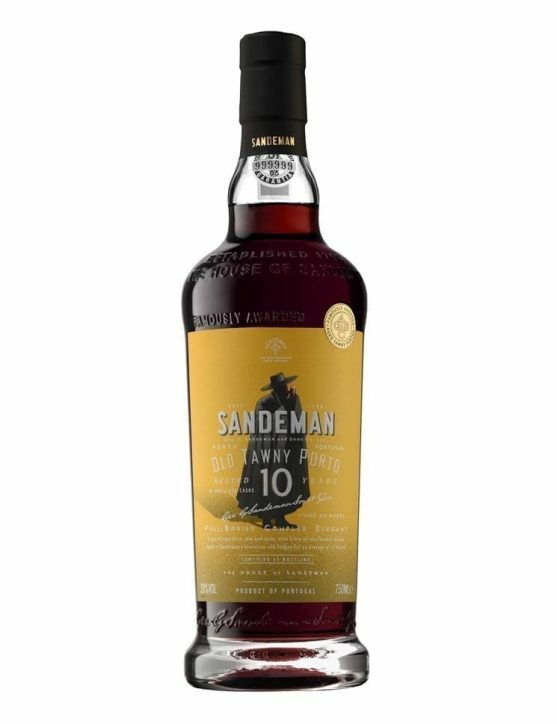 On the mouth, the Sandeman Tawny 10 Years is equally aromatic, full bodied and velvety, with a persistent and irresistible finish. A sublime and sophisticated Tawny, with an excellent balance between the ripe fruit and the intensity acquired during the aging process in oak wood. 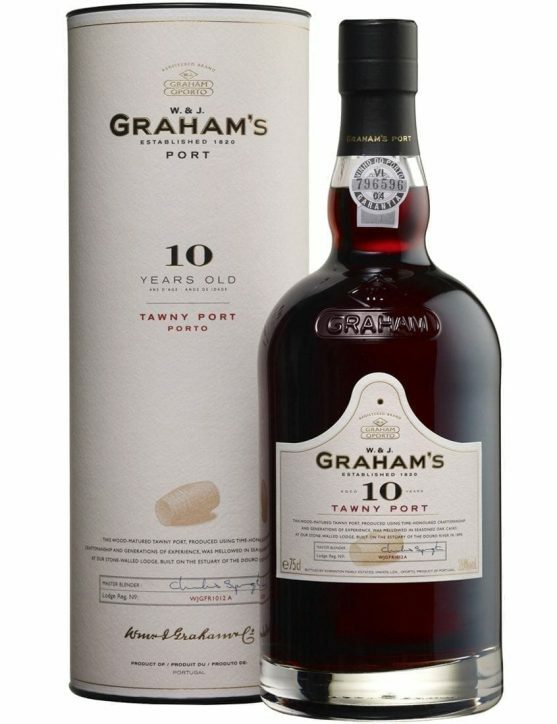 A Wine considered an artisan production, Graham's Tawny Porto 10 years old is a tribute to the passion for this production method and a tribute to artisans. For appreciators of quality and accuracy in every detail, this wine is a fine representation of a Tawny Port Wine. 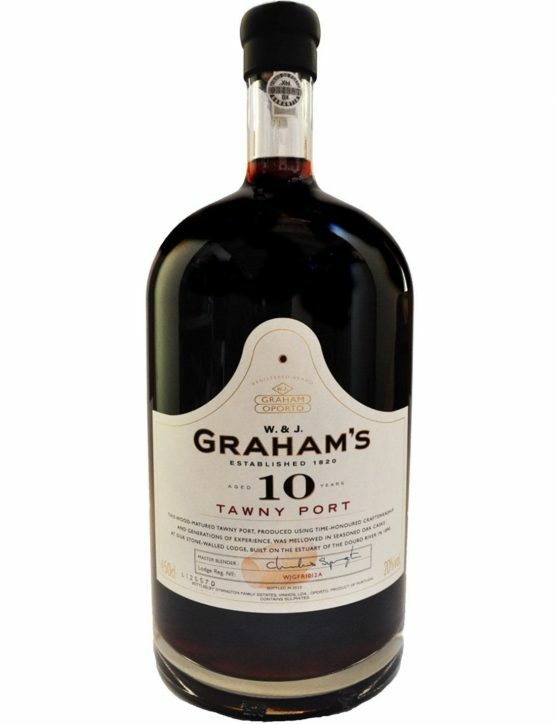 Graham's Tawny 10 Years comes from a fascinating selection of reserve wines, aged on a average period of 10 years. With a reddish orange colour and a complex bouquet were it is possible to sense toasted dried fuits, such as walnuts, combined with notes of honey and figs. A wine owner of rich, fruity flavour, it stands out for its velvety, matured and soft aftertaste. 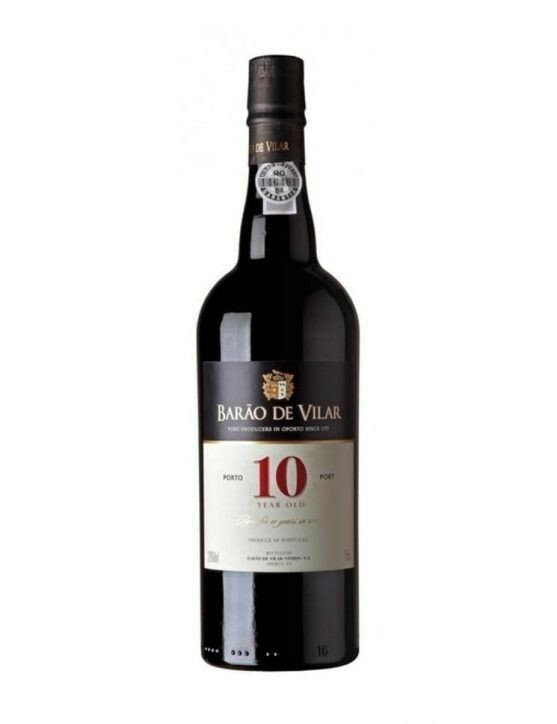 Port Wine lovers do not miss the chance of getting this 4,5Lt bottle and enjoy it with your family and friends. 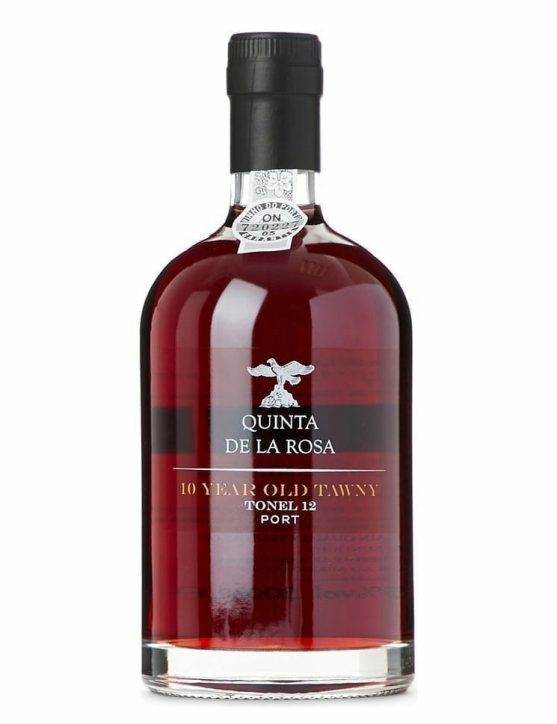 A great Tawny from a blend with an average age of 10 years, reveals a brilliant orange reddish colour with golden reflections and exotic aromas, slightly spicy. 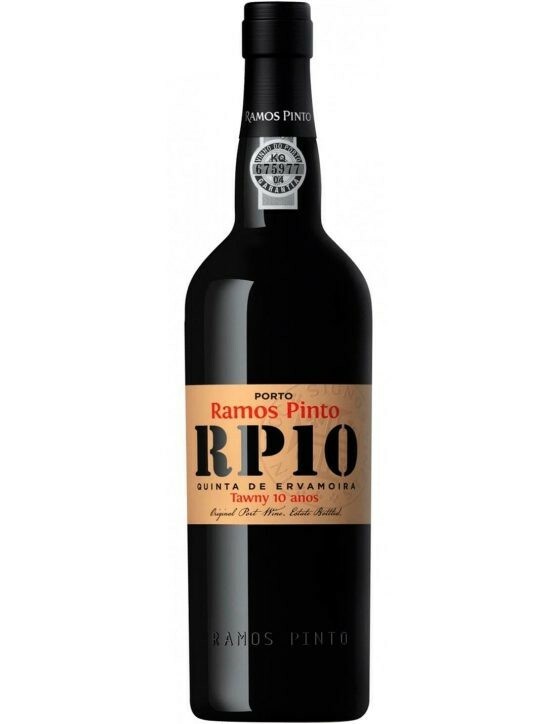 Full bodied and the richness of flavours make this Ramos Pinto Quinta da Ervamoira 10 Years an irresistible and tempting Port wine. 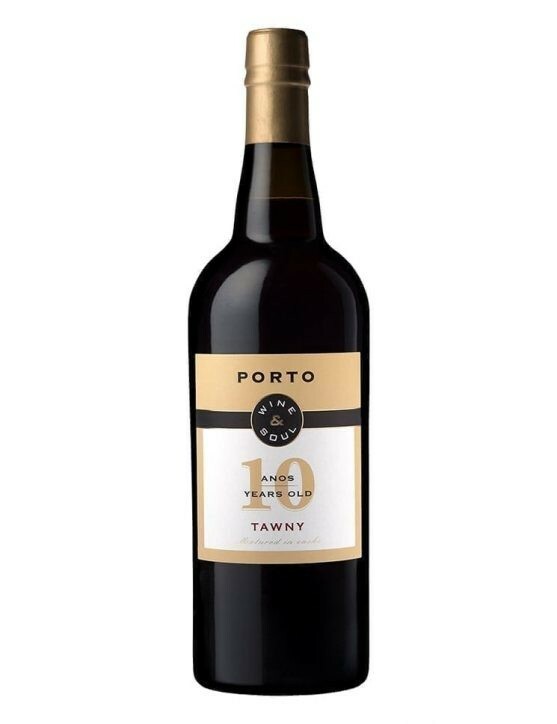 Dow's Tawny Ports are Port Wines recognized by its standard creamy, long and traditionally drier finish. 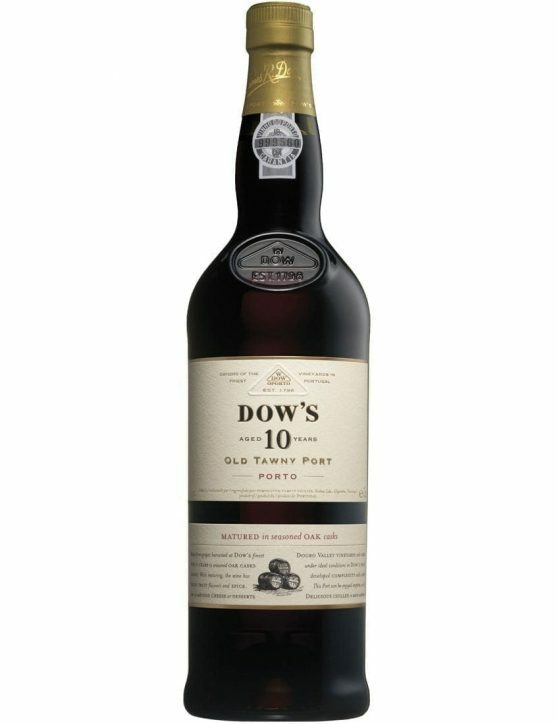 Dow's 10 Year Old Tawny Port has a light brown colour, a candied fruit and caramel fragrance, laced with ripe fruit and nuts, such as walnuts. 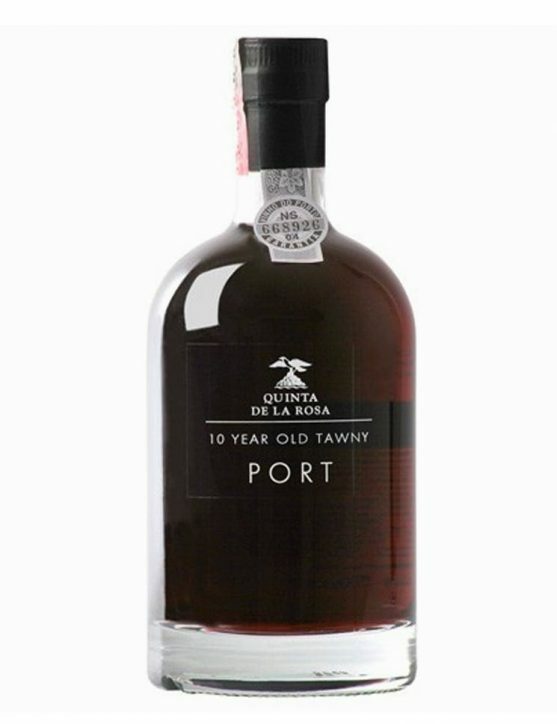 Dow's Tawny 10 Years Old Port is smooth, mature and well balanced. Award-winning wine with gold and silver medals. 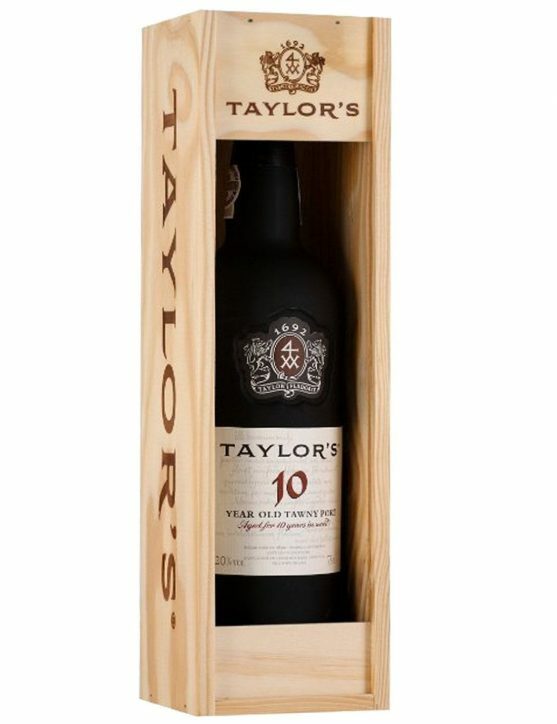 Taylor's Tawny 10 Years Taylors Tawny combines a ripe berry fruit aroma with delicate dried fruity notes, and which is very soft and silky on the palate. Try it at the end of a good meal and savour it in good company. Serve slightly chilled to enhance flavour and pleasure. Quinta da Pacheca 10 YearsThe grapes from old vines were taken to the winery in plastic boxes. On arrival in the winery they were rigorously inspected on a sorting table. The grapes with their stems were then slightly crushed and transferred to a traditional stone tank where they were foot trodden. After this, the grape spirit was added to stop the fermentation and fortify the wine. 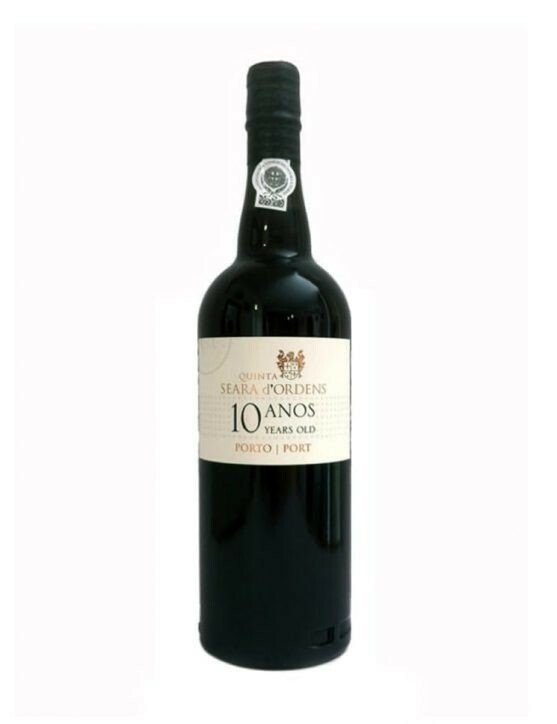 The Ferreira Quinta do Porto 10 Years Tawny is the result of a careful selection of the best batchs, produced in one of the most extensive properties of Ferreira - Quinta do Porto. With a vibrant color and reddish nuances, this Port reveals delicate floral aromas and notes of ripe fruit, acquired from the excellent quality of the grapes; some notes of spices and nuts, aromas obtained during the aging in oak wood. 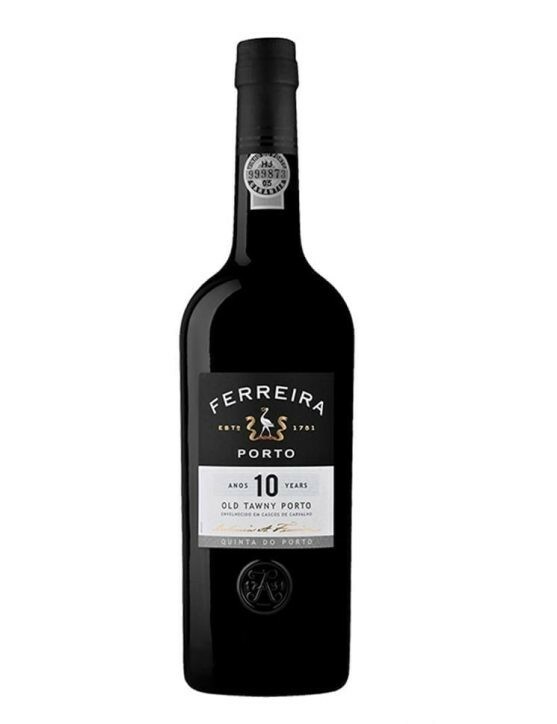 On the palate, it shows the classic, fresh and unmistakable style of the Ferreira House. An elegant and complex Port with a long and irresistible finish. Awards and Distinctions: Gold Medal at the Mundus Vini Summer Tasting 2016. 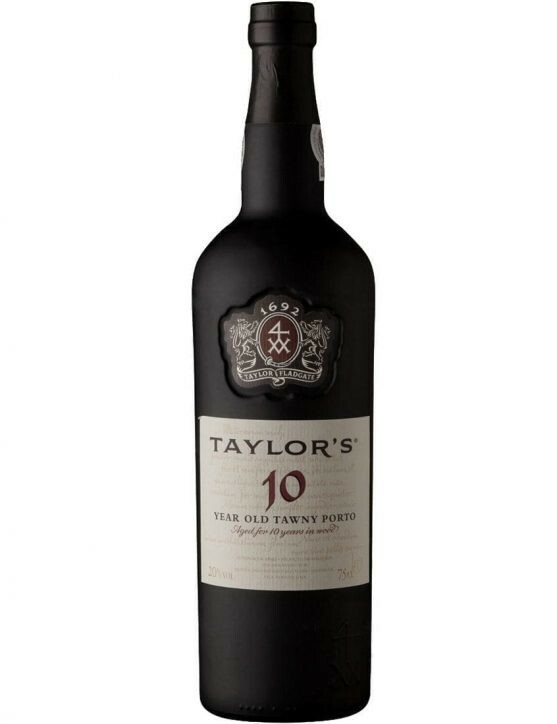 A Tawny Taylor's that combines perfectly aromas of ripe berries and delicate notes of dried fruit. A very soft and silky Wine on the palate. Enjoy it at the end of a meal with a good company. Serve it slightly cool to accentuate the taste and pleasure. A 1, 5Lt Edition in a wooden box that will not want to miss. A good suggestion for surprising someone very special. Quinta da Gaivosa is known for its Port Wines with irresistible notes of herbs, spices, dried orange peel, maple syrup and almonds. It is also impossible to stay indifferent to the notes of marmalade, caramel and toasted nuts. 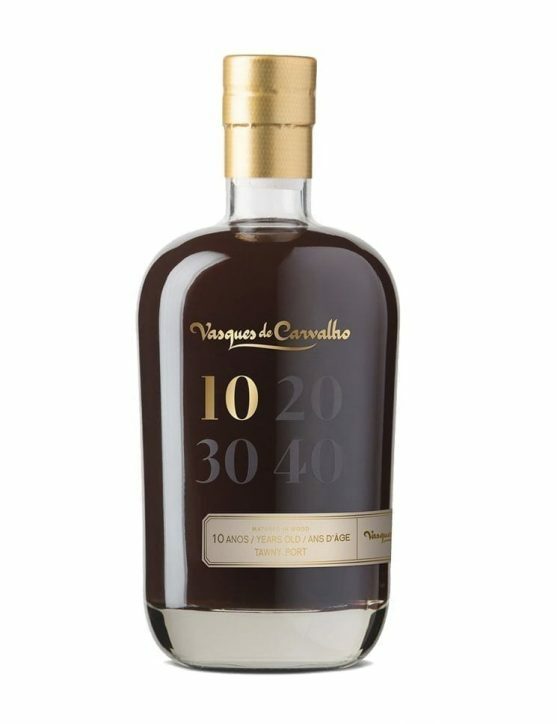 Complex, full-bodied and refined, that is how we present this amazing Quinta da Gaivosa Tawny 10 Years. 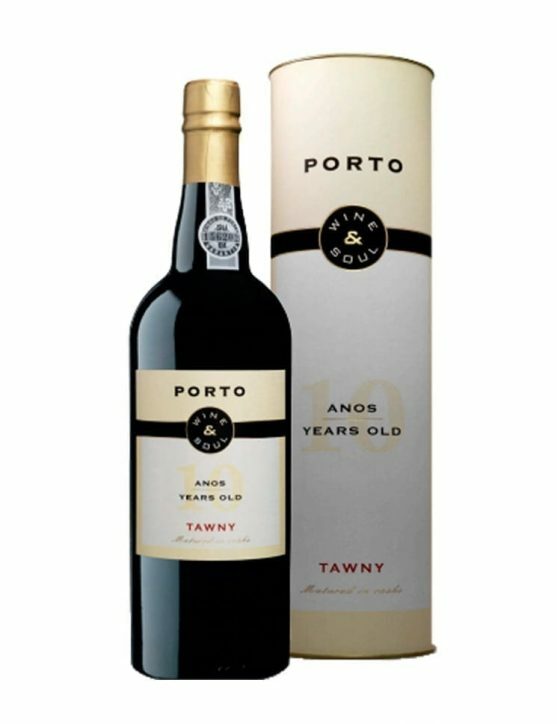 Tawnys with indication of age are wines that result from the mixture of different wine batches with average ages of 10 years. The long aging in small oak casks provide it its vibrant colour and the amazing complexity of flavours and aromas. 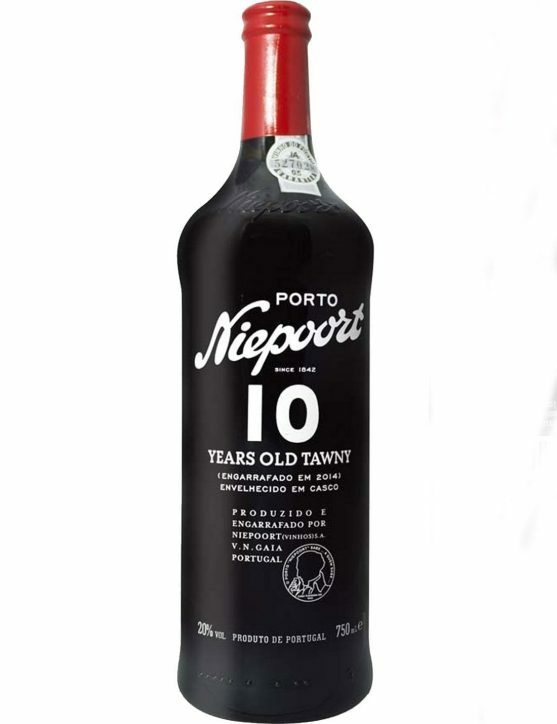 Niepoort Tawny 10 Years is a Port wine with a deep golden colour and intense scents of candied fruit and apricots. 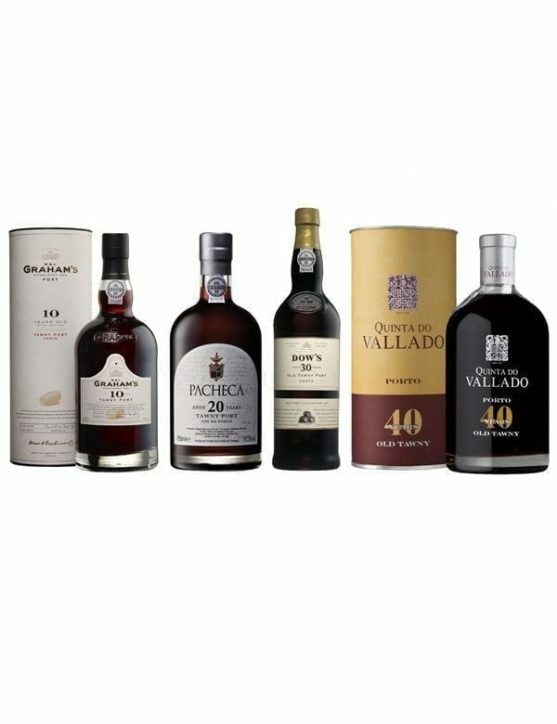 We have gathered in one exclusive pack 100 years of Port Wine. 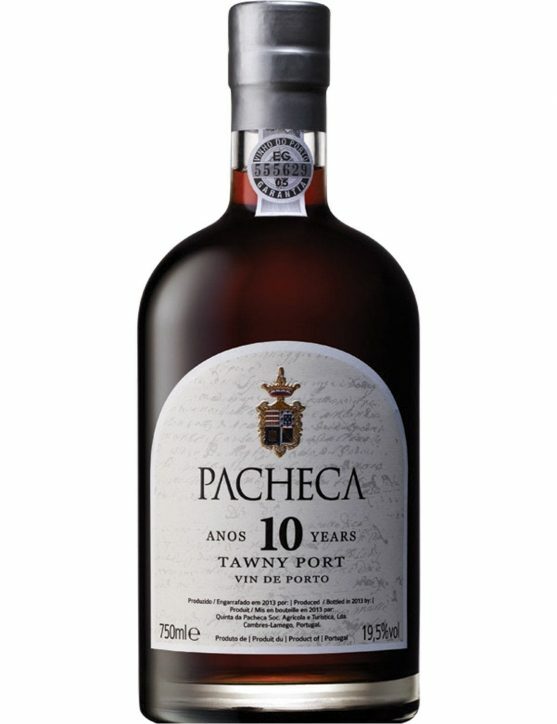 Now you can experience the complexity and magnificence of 10, 20, 30 and 40 Years Old Tawny’s from some of the most distinguished Port Wine Houses. 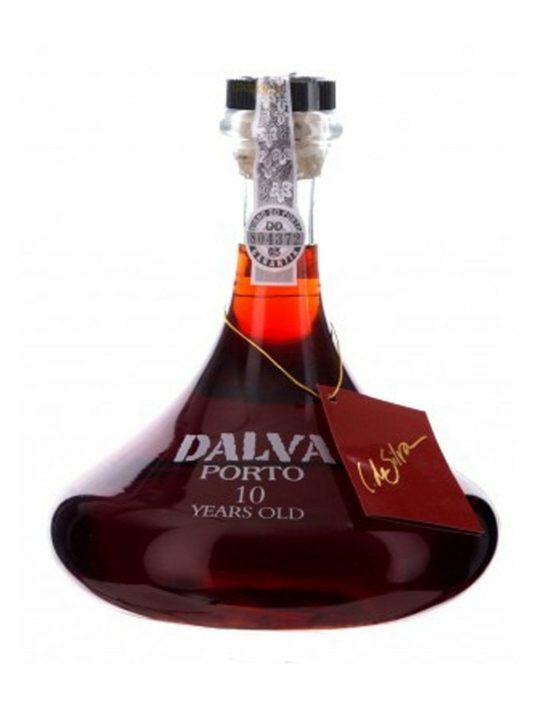 Dalva Decanter 10 Years is a Port Wine that presents a golden colour with slight reddish accents.In terms of aromas, is a wine with lovely fragrances of jam and dried fruits. On the palate is a quite balanced wine, with delicate and fantastic flavours of fruit and spices, noting some spicy scents that end up providing a fresh and long aftertaste. 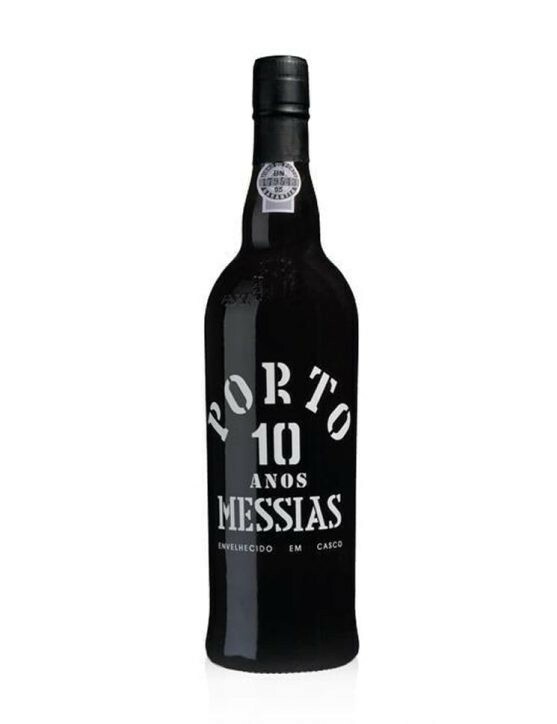 This amazing Port Wine now available in a Special Edition bottled in a decanter. 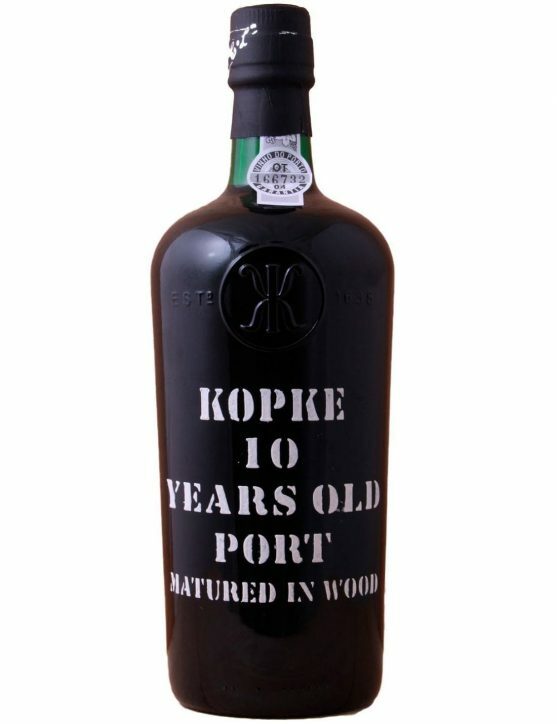 With complex aromas of nuts, honey, butterscotch and slight notes of spices, Kopke Tawny 10 Years leaves in the palate the sentation of delicate flavors of dried fruits, caramel, chocolate and wood. Quinta da Gaivosa goes back to its origins with the launch of this 10 year old White Port Wine. The experiences and teachings allowed Quinta da Gaivosa to recreat high quality Port Wines. Currently, the Alves de Sousa family is proud to present a distinct line of Ports. Notes of herbs, spices, dried orange peel, maple syrup and almonds. It is also impossible to stay indifferent to the unique notes of marmalade, caramel and nuts. 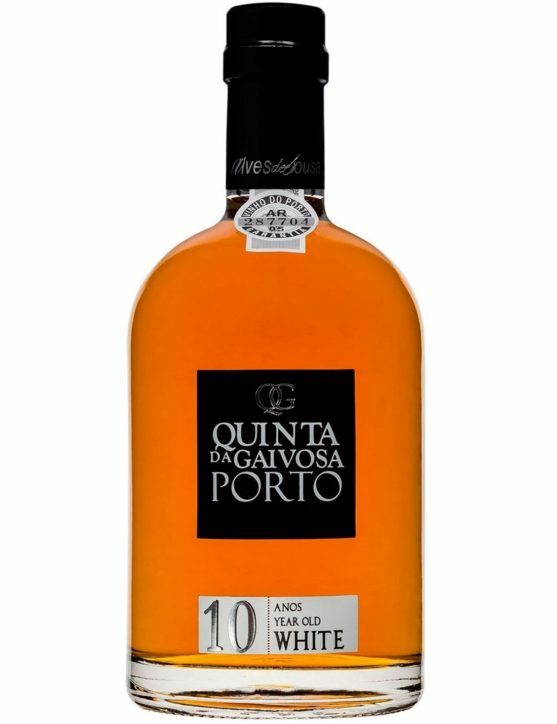 Quinta da Gaivosa White 10 Years White is a complex, full-bodied and refined Port Wine.